I wrote this review years ago but never finished it. I came across it while searching for something else. 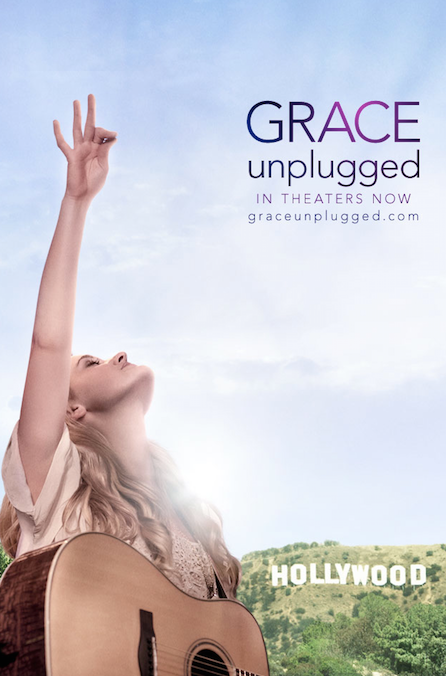 I have an assignment for any students I've ever had or will have: watch Grace Unplugged! I wanted to teach before I wanted to act. 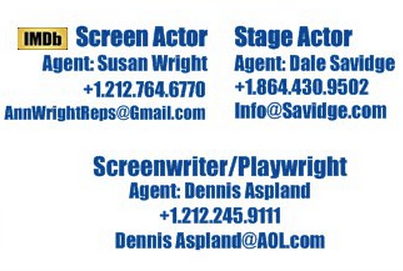 Part of that was fear that I couldn't have a career as an actor. Twenty-four years later I've been blessed and blown away by how unfounded that fear was. But right from the start one of the reasons I wanted to teach was because I never wanted to act to make a name for myself. Not that that hasn't crept up as a temptation along the way, but it was never a driving motivator. Since performing sketches in our high school youth group under the empowerment of our youth pastors Ron and Deb Mulkey I've seen the power of drama to move people's hearts closer to the Lord. I've always told my students that the Lord calls people into many aspects of entertainment, and not all Christians are called to create art with a Christian message. But I hope I've said enough about how much more grounded in the Lord a Christian needs to be if he or she is entering secular media. Grace Unplugged is a picture of moving forward without the right foundation. All the doors open, every dream comes true, but the motivation was all wrong. It's Harold Abrahams sulking in Chariots of Fire after he wins the Olympic Gold medal. It's my bride before she was my bride. You can hear her tell how all of her dreams came true but she wanted to kill herself. I do hope all my students past and present will take the effort to watch this film and consider the condition of their hearts before taking one more step in the entertainment industry. I'll never give a grade. But at the end of their lives I want them to hear from One greater than I, "Well done." And that won't be based on IMDb credits, awards won or bank accounts. I bought a guitar and learned a song so I could audition for the role of the dad, along with one of my former students. We read for each other with her as the daughter. I never dwell on projects I don't get to do, but this is one role I really would have loved to have landed simply because I wish it would have been me my students heard yelling, "You're not ready!" if their hearts aren't in the right place. And it would have been me they would see [SPOILER ALERT] hugging what's left of the sin out of them when their hearts drop into proper alignment with the Lord's view of their gift, whether they consecrate it for direct ministry or for the mission field of the secular entertainment industry. * More details at www.Dove.org.